It’s late at night. Way too late to still be awake, but you just can’t sleep. These kind of nights are something of an addiction for you. You work harder than nearly anyone you’ve ever known, and that might just be the only reason you’ve got this job. You’ve let yourself dream about getting here. You should be proud of how far you’ve come. But that’s not you. You outwork your problems. There will never be an opportunity to grant yourself the rest you need. You let the weight of your failures settle for the night, just details lost in the darkness. It’s time to rest, but there’s that sound. There’s always that sound. The steady, deliberate pace only gets louder and louder against the silence of the night. As if someone is turning the dial just to drive you mad – Bounce. Bounce. Bounce. Bounce. No Coach Dunlap, that’s not your favorite R. Kelly track looping in your mind. That’s your insubordinate, disrespectful, and arrogant offensive weapon trying to undermine your authority. His intentional disregard for your position only strikes harder each time the ball hits the hardwood court in your mind. No, it’s not going to stop. You can’t even make it stop. You question your abilities, you question your profession, and you question yourself. You’re powerless. Those words resonate in your head. All you can do is close your eyes, undoubtably envious of Tyrus Thomas and the calm pond of bliss that ripples around through his skull. 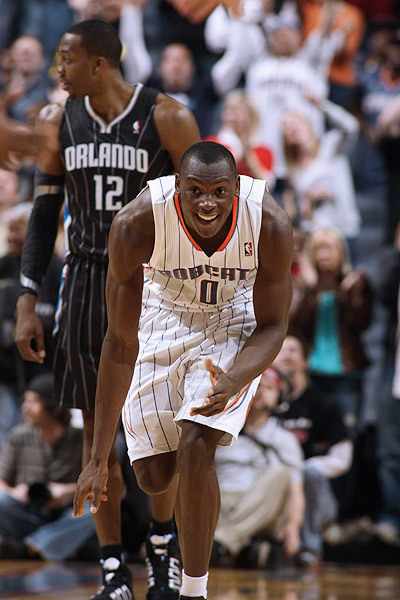 As good as the Charlotte Bobcats have been over the season’s first month, they still have a few things to sort out. One is rebounding. The Cats’ -3.00 differential places them in the bottom third of the league – a deficiency that nearly cost them last night’s game at Washington. Second is low post scoring. 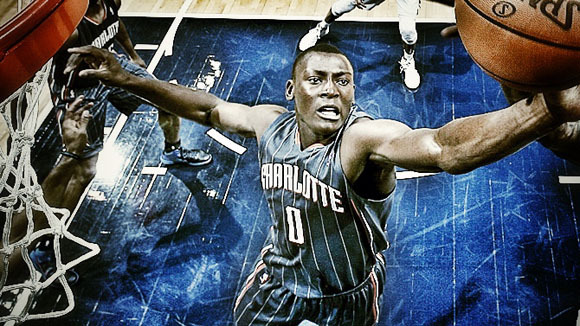 Other than the occasional Brendan Haywood baby hook, Charlotte big men pose zero threat from the low block. 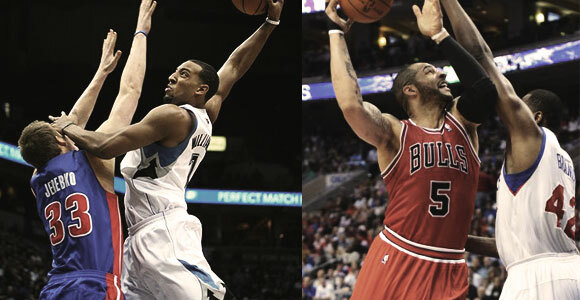 Trade Proposal #1: Charlotte sends Tyrus Thomas and Gana Diop to Chicago for Carlos Boozer. The Bulls 2013-2014 payroll is already $7 million over the luxury tax line. This means owner Jerry Reinsdorf will be on the hook for at least $14 million in tax penalties two summers from now – and that’s before Chicago fields an entire fourteen man roster (their $77 million payroll accounts for only nine players). The simplist option is for Chicago to use its amnesty provison on Boozer but that would come at a steep cost – the team would be on the hook for $20 million or so of his salary even after a waiver claim (see Brand, Elton). Enter Gana Diop. Diop’s expiring contract effectively halves Boozer’s cap hit over the next two seasons while Thomas provides Coach Thibideau with a Taj Gibson-lite off the pine. Fit for one. Boozer’s ability to score in and around the low post would generate double-teams to free up the Cats’ long distance shooters. Pick and pop opportunities with Ramons Session and Kemba Walker would add another weapon to the team’s limited halfcourt arsenal. Boozer’s ability to hunt for rebounds at both ends will help put an end to those 3-4 shot defensive stands. From a salary perspective, Charlotte takes on an additional $7 million or so on top of what they were paying Thomas for the next two seasons – timing it near perfectly with their first batch of Rich Cho era re-ups (Walker, Biyombo, Taylor). Take a look at the salary chart. Assuming both Byron Mullens and Gerald Henderson re-sign for around 4 years/$27 million (doubtful team would go higher on either), Charlotte would enter next season a shade over the league’s $59 million cap but well under the tax threshold. In July of 2013, the Bobcats would shed Ben Gordon’s $12 million and likely divert a portion to re-signing Ramon Sessions (if they don’t use one of their three to four first round draft picks from 2013 or 2014 on a point guard). By July of 2014, Charlotte will have nearly $20 million in expiring contracts (Boozer/Haywood) coming off the books and they can use the space to extend the class of ’11 (Walker/Biyombo) and Jeff Taylor. They could also pursue a max superstar (or two) while maintaining the rights to Walker and Biyombo via cap holds ala Brook Lopez with the Nets last summer. In the meantime, the Bobcats stay very competitive. A big man rotation of Boozer/Mullens/Haywood/Biyombo brings to mind “Utah East”. Henderson/Gordon/MKG/Taylor form a nice wing platoon. 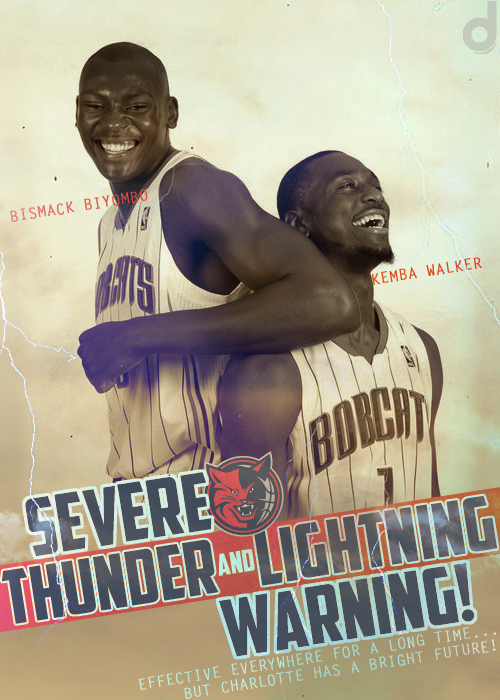 And we already know just how good the Walker/Session backcourt can be. A variation of this trade would send Boozer and a first round pick to Charlotte for Thomas, Hakim Warrick and Gerald Henderson. Chicago would have the ability to decline Rip Hamilton’s $5 million next season, re-sign Henderson as its starting SG and pursue another piece via cap exception due to Gerald’s RFA status. 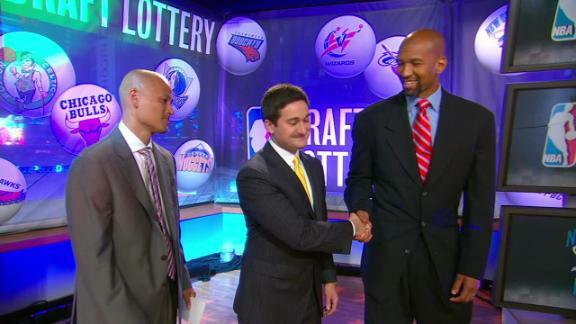 In exchange, the Bobcats receive their own pick back from the original Thomas trade. Trade Proposal #2: Charlotte sends Gerald Henderson and Reggie Williams to Minnesota for Derrick Williams and Malcolm Lee. As a near lock-down defender with an ability to score from inside and out, Gerald Henderson could be the perfect fit for a Wolves team stacked at every position except off guard. Henderson will do for Minny what Brandon Roy was supposed to. With Jeff Taylor playing lights out of late, there’s just not going to be enough minutes in the wing rotation. 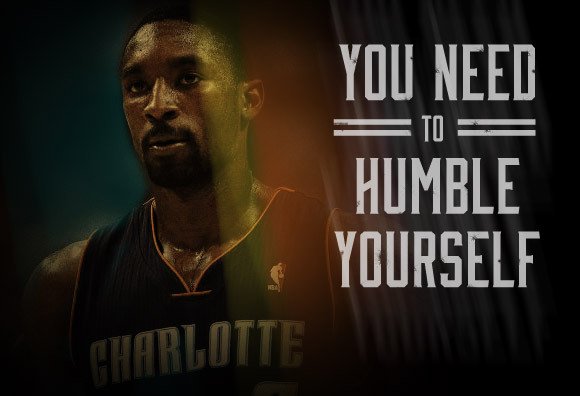 Ben Gordon needs to play and isn’t going anywhere. 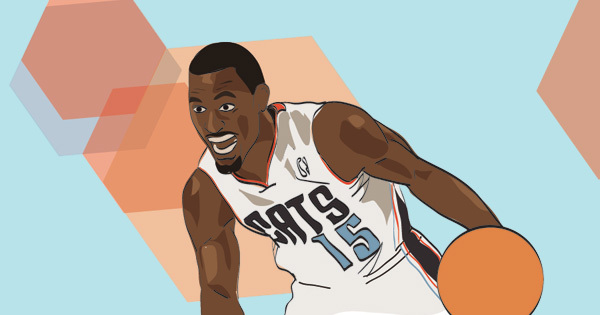 MKG is MKG. Sessions and Kemba will play at least fifteen to twenty minutes a night together so Henderson is the odd man out. Add to this his impending contract extension and it’s doubtful Gerald stays in the QC past this season. Meanwhile, Williams adds a moderately priced young power forward with upside. Someone who likes the ball in his hands, someone who can finish from the low block and who the team could potentially run their offense through. 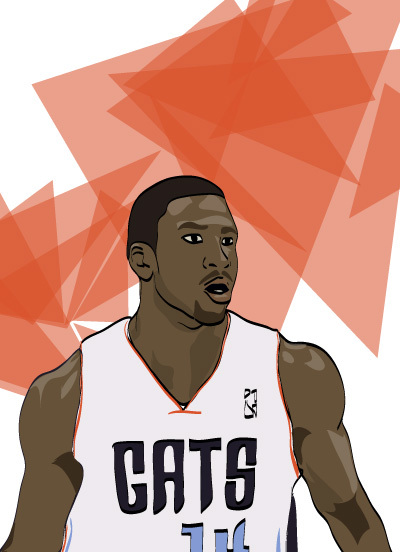 Although Williams has struggled playing out of a position at SF during his stint with the Wolves, with the Bobcats he’d be a permanent fixture at the four. The only downside is the timing of his contract. Barring some unforeseen All-NBA selection over the next two seasons, Williams will be up for an extension the same summer as Biyombo, Walker and Taylor. While the Cats will have the cap space at that point to re-sign all four, it could make the process a bit complicated. 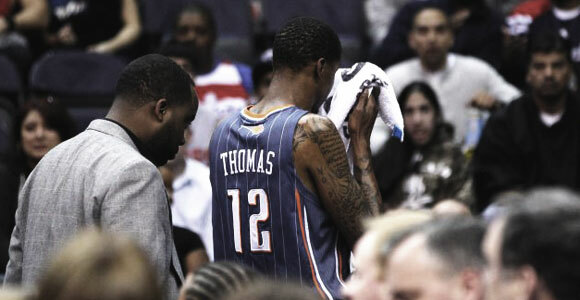 Will Tyrus Thomas Ever Figure It Out? High draft picks are NBA gold. Score enough of them and even the most dysfunctional of franchises can attain relevance. Smart executives covet them like Gollum on a Ring binge, parting with their own about as easy as Chuck Heston lets go of a Smith & Wesson. In retrospect, they shouldn’t have been surprised. This was the same player who would run a self-imposed, one man fullcourt press on routine inbounds plays. Who would regularly sky high for an offensive rebound then immediately follow it with a twenty-foot-hand-in-his-face fadeaway. Who forced a gentle old man into an act of unmistakable violence. Quirky personality? To say the least. 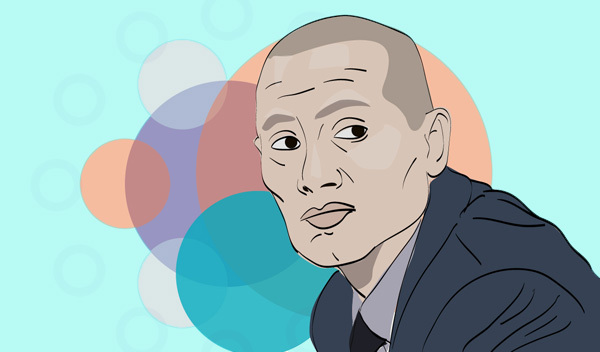 Thomas seemed to take training queues from Christian Bale’s “Machinist” last offseason, stripping his body down to skin and bone — it was a sight rarely seen: An NBA veteran showing up to camp underweight. Thomas struggled to guard anyone stronger than Austin Daye, played most of the truncated season out of position as a small forward and generally stunk it up whenever he was on the court. The entire episode was a disaster within a disaster, culminating in Paul Silas’s reverse Spreewell choke-out April 15th. By choosing not to exercise the amnesty provision this summer, the Bobcats gave themselves an out should Tyrus prove last year no fluke. That’s the worst case scenario. A better version would have Thomas arrive at camp closer to his 240 pound playing weight, mentally focused and prepared to listen, where he’ll find a coach perfectly suited to enhance his game. Mike Dunlap wants to create turnovers, push the tempo and lock-down anything that drives. Tyrus’s long 6’10” frame, lateral quickness and shot-blocking ability are perfect for such a system. 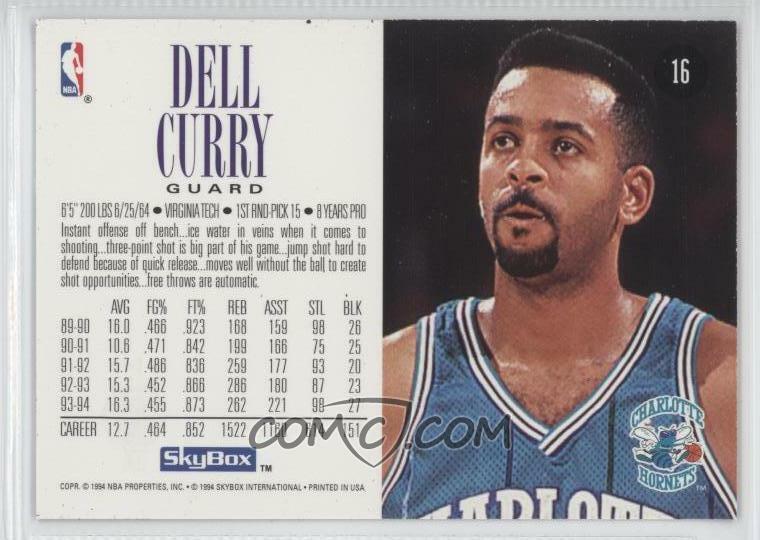 He can guard either forward spot and hang with most of today’s centers. Put a re-focused Tyrus, Bismack Biyombo and Michael Kidd-Gilchrist on the front-line and DARE opposing wings into the paint. The strategy for Coach Dunlap seems obvious: play Thomas 20 minutes a night, simplifying his accountabilities: Block Shots, Rebound the Ball, Deny Position Underneath. If you do that, we’ll run a few pick ‘n pop/kickout sets your way. 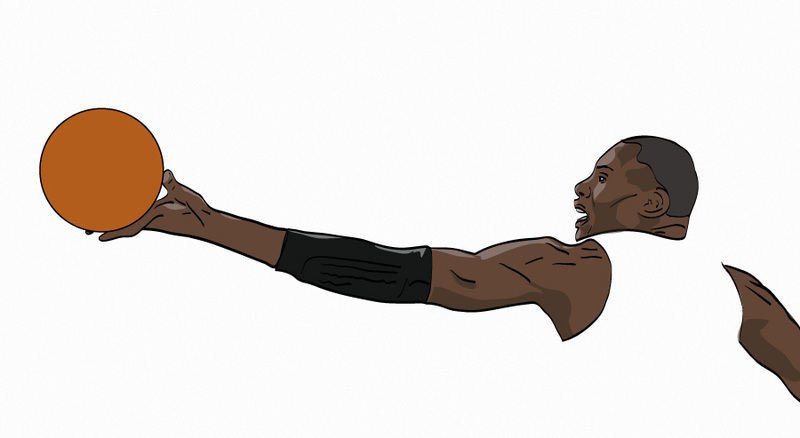 Basically, be our version of Serge Ibaka. He does this with consistency and the team can trash the amnesty. Tyrus will be bargain and the Bobcats will be a much, much better team. If not? Tyrus becomes yet another cautionary tale in the book of High Ceilings, Low Results. *Some perspective: Just last month former Executive of the Year Joe Dumars tossed a high first rounder Charlotte’s way as renumeration for Ben Gordon’s ’13-’14 salary. Just one season. For a player who can still contribute. Who isn’t a locker room problem. One can only imagine the price for taking back T-Time’s contract.